"We agree with the protesters (who rallied against taxi operators like Uber e.n.) that transparent regulation is needed for each type of public transport in the city and we encourage any debate on this issue,” Uber Romania said amid protests in Bucharest organized by the Confederation of Authorized Operators and Carriers in Romania (COTAR). 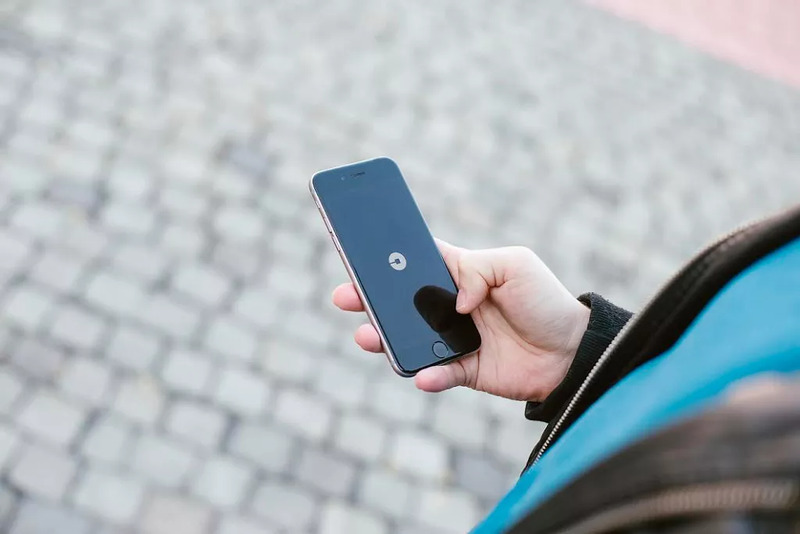 Uber supports the regulation of alternative transport services and, in the meantime, it has supported all the partners who wanted to obtain a professional driver attestation, the company's representatives said, according to News.ro. COTAR President Vasile Ştefănescu claimed that there are more than 100,000 people in Romania working in the transport sector with no permits whatsoever and he blamed Uber, Taxi Fy, Bla Bla Car, and Clever Go for "operating with no problems, and defying the relevant legislation", which authorized transporters respect. The Ministry of Transport, quoted by News.ro, announced that it settled “all the issues” raised by COTAR. New regulations will be issued soon for the sector, finance minister Eugen Teodorovici, who also attended the meeting with the protesters, announced.